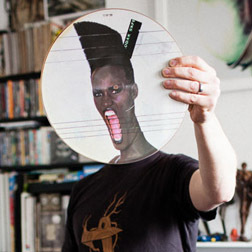 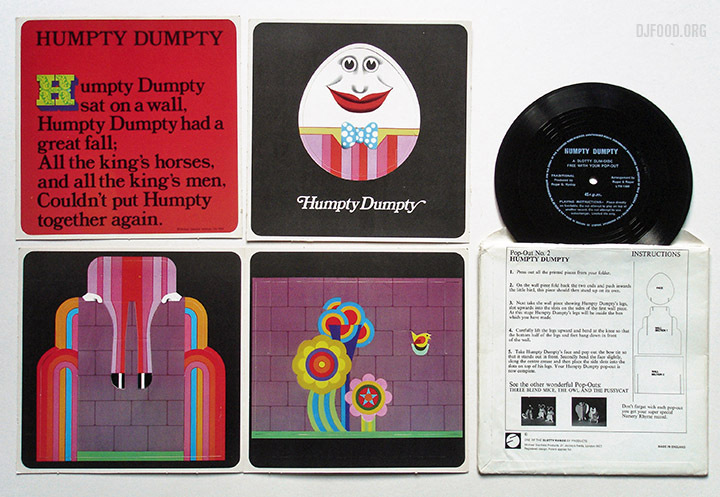 Found the other day in the middle of the West End, was only looking wistfully at one on eBay the other week. 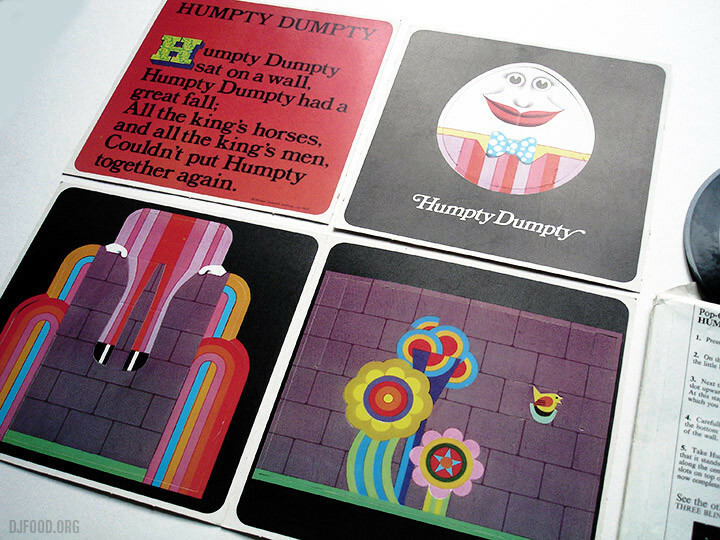 Inside the cover, the contents are beautifully preserved with the slotty having never been assembled. 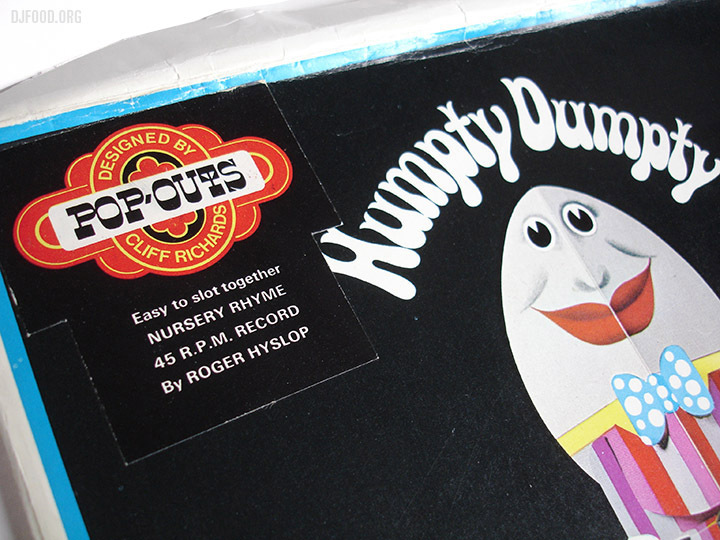 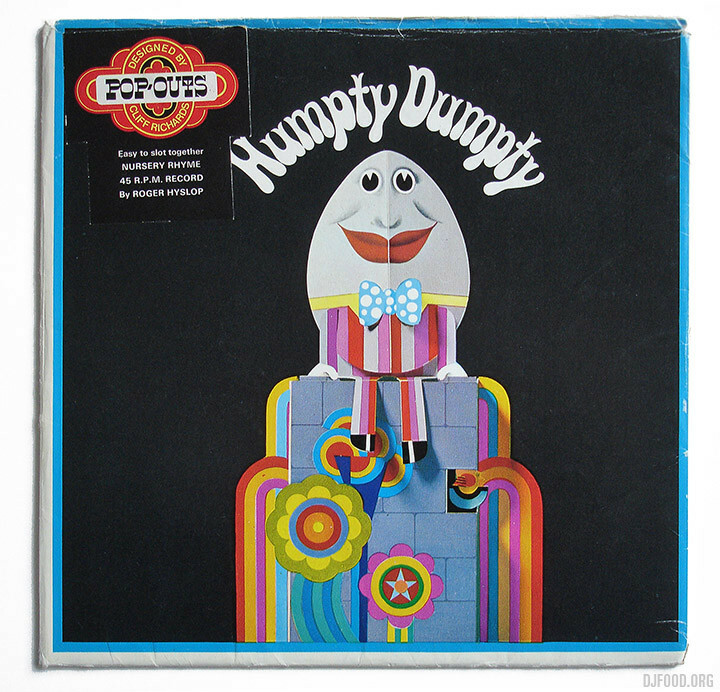 The version of Humpty Dumpty on the flexi, by Roger Hyslop, actually breaks into an uptempo funky arrangement halfway through! 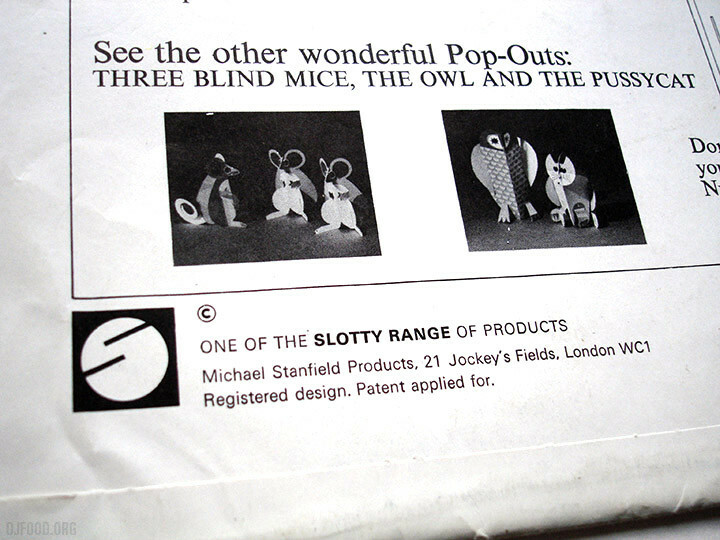 There are two more slottys in the range but this is by far my favourite.